The board of Tromsø Taxi AS has decided that there will be an external inspection to comply with the duty of uniformity. It will be fines for irregulated outfits which are not within the “provisions” of our range. Our logo is protected by Tromsø Taxi AS and may not be used freely by other printing companies, products or persons without the permission of TT AS. Violations will be legalized. Products to compliment additional outfit will be considered by the uniforms selection. 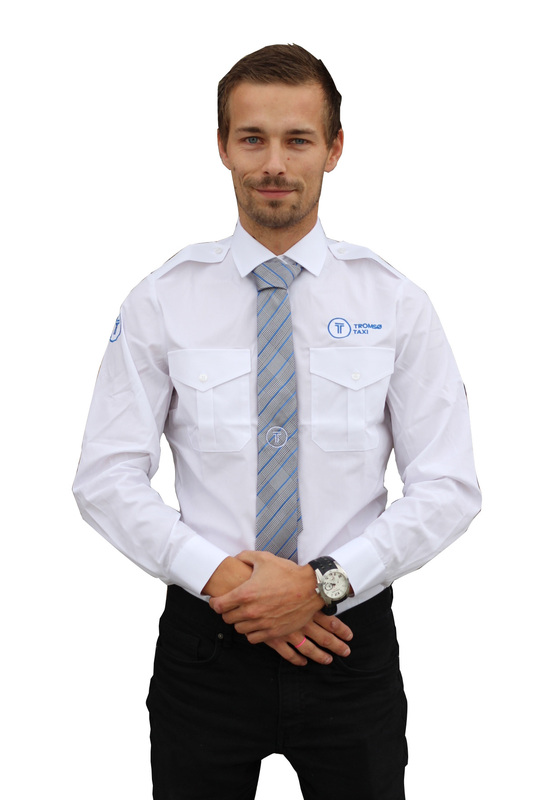 – Uniform shirt or pique shirt with logo. 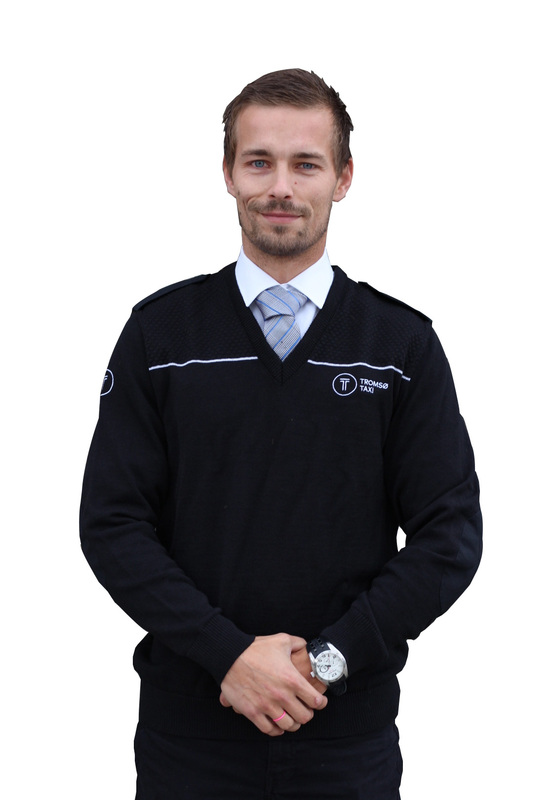 – Black uniform sweater with logo. 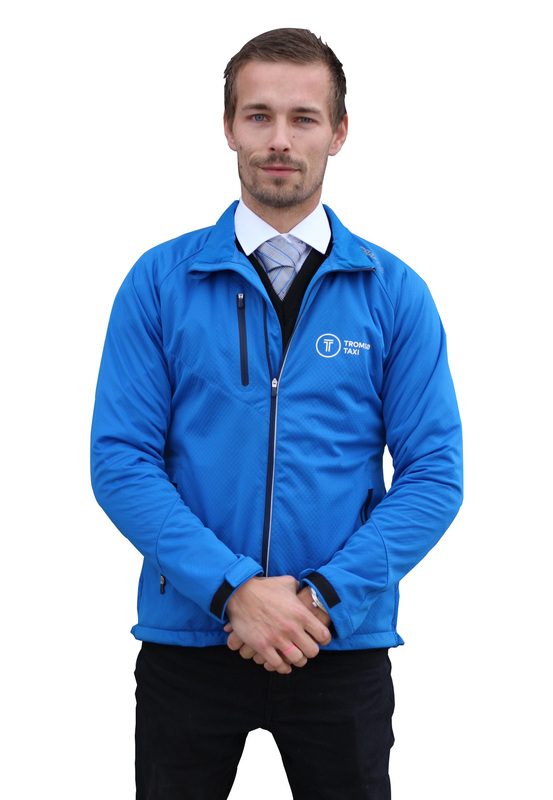 – Thin spring / autumn jacket, blue with logo. – Winter jacket with hood, blue with logo. – Black trousers and black shoes. – N.B: Black jogging pants & grey sneakers are in violation of the rules! – Ties are also possible for those who want to compliment their outfit.